BPR Swiss GmbH (B-Productions) is a world-wide innovation leader in the dental and medical market. Throughout its history, it has stood out for quality, innovation and design “made in Switzerland”. BPR Swiss has made a name in more than 60 countries by producing major innovations over the last few years in their six business units; dental units, mobile dental carts, portable dental units, portable equipments, dental lab and LED lightning systems. Medik-Link Sales & Services is the distributor for their mobile dental carts and portable dental units. 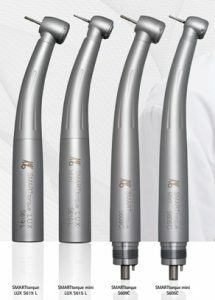 KaVo at the forefront of the dental industry for more than 100 years.Varieties of handpieces, dental practice equipments, and imaging solutions are offered to suit different techniques and preferences. 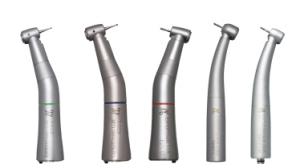 Medik-Link Sales & Services Sdn Bhd is the proud distributor for its range of treatment handpieces and dental practice equipments. Planmeca Oy is a global leader in many fields of healthcare technology, with products distributed in over 120 countries worldwide. 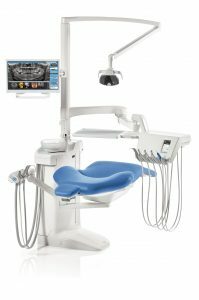 Their product range covers digital dental units, world-class 2D and 3D imaging devices, and comprehensive CAD/CAM and software solutions. 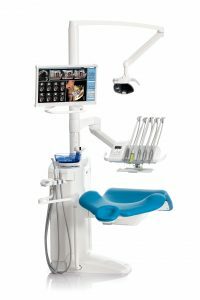 Medik-Link Sales & Services Sdn Bhd is the distributor for its dental units and dental imaging including its popular Sovereign Classic dental unit. Leader of Innovative Solutions. More than just a business, when lives are at stake Medik-Link Sales & Services SDN BHD is here to provide innovative healthcare solution to meet the demands of healthcare professionals. Founded in 1995 as Medik-Link Sales & Service, the company was incorporated in April 2007 as MLSB to increase its range of products and business opportunities. © 2019 Medik-Link Sales and Services Sdn Bhd.